Leading specialists in sustainable wood fuel supply, complete biomass systems & long-term timber purchase agreements. LC Energy is one of the UK’s leading specialists in sustainable wood fuel supply, complete biomass systems and long-term timber purchase agreements. Wood fuel has been around for millions of years. As leaders in the biomass industry, we have evolved this natural, sustainable fuel into an efficient, cost-effective alternative to fossil fuel for domestic and business use. Nestled in the heart of the Surrey Hills, our business is at the forefront of the sector and working with both local independent companies and installations, as well as large national projects such as BAA and Center Parcs. 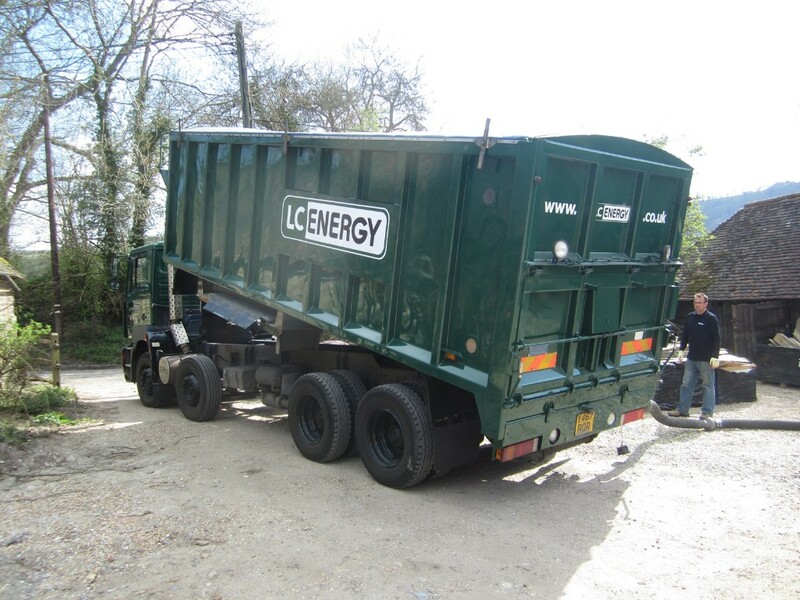 With 14 years’ experience of supplying biomass wood fuel to clients across Surrey, Middlesex, Essex and throughout the South East, we have acquired extensive knowledge about the wood fuel industry which we can pass on to our clients to ensure they have the optimum supply for their biomass system. We have been awarded the independent Woodsure Accreditation, all of our fuel is BSL accredited for RHI applications and we are currently in the process of obtaining the management standard ISO9001. LC Energy has recently acquired Ecolyf Ltd, a local company specialising in biomass systems, heat pumps and solar thermal installations. LC Energy sources timber entirely from sustainably harvested, virgin wood as close as possible to the site. 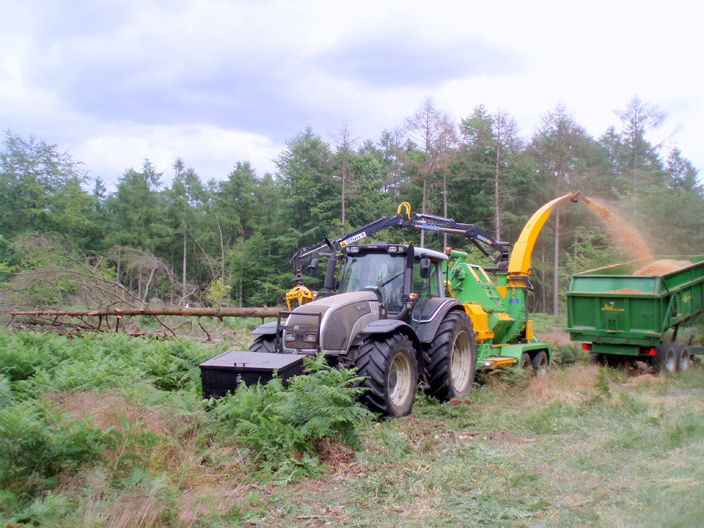 Each tree is felled under licence from the Forestry Commission as part of woodland management schemes that promote and encourage better woodland growth, increased biodiversity, rural economic development and – importantly – long term renewable timber resources. Whether you are a family home or an international airport we can share our years of experience and knowledge with you to ensure you get the best possible solution.